There are several model of SDN ToR Hardwares support OVSDB/OpenFlow/RPC we want to add it to our sdn solution to achieve automated underlay network provisioning, like automated create VTEP, translation between vlan and vxlan. 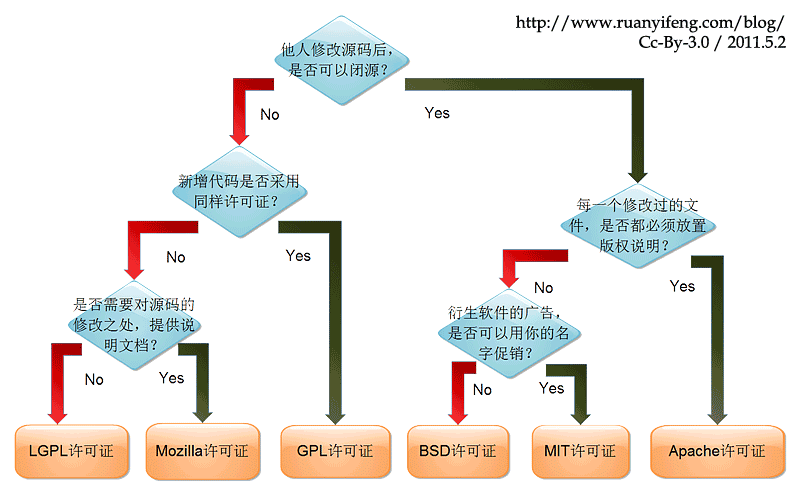 does Hierarchical Port Binding (SDN ToR) features can really achieve the goal? Including SDN ToR Hardware and compute node server,should dynamic display of topology changes. for now, df support it? if third party Controllers Control SDN ToR Hardware,it will have a problem on consistency of data, does it possible to Control SDN ToR Hardware Directly? I read this post when i was starting learning OpenStack I think it helpful,feel free read it, OpenStacker newbie!